WoodsmithPlans.com features this clever plywood sawhorse plan that folds completely flat. This matching rack keeps them stored neatly and ready for their next task. 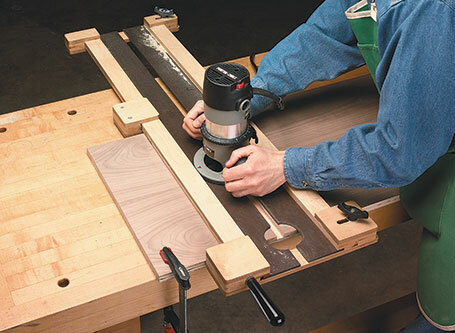 These stops that attach to your router table fence work perfectly for making hinge mortises. 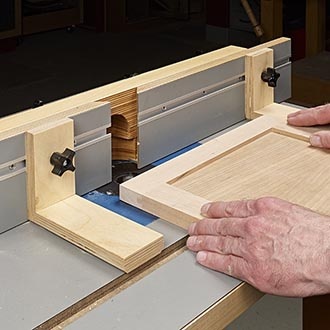 With this shop-made jig, you'll be routing dadoes and grooves that fit perfectly. Plus, it features a handy, built-in clamp that makes setup a snap.